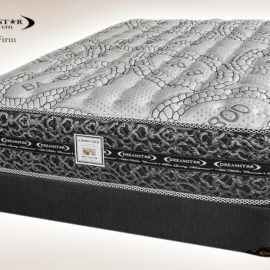 Dream Star bedding makes Canada’s best quality mattresses – the perfect complement to your solid wood bed! 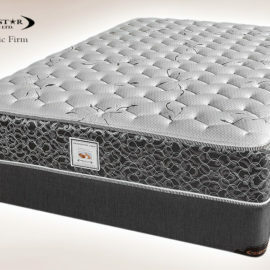 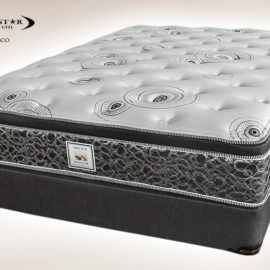 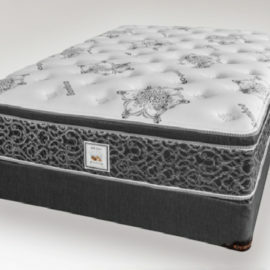 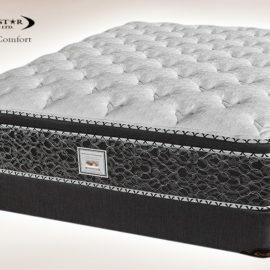 Each mattress is treated with anti-dust mite solution and designed with high tempered coil springs. 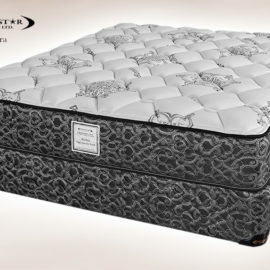 Pamper yourself with the best quality materials and latest innovations! 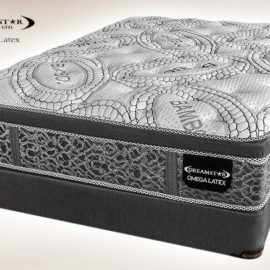 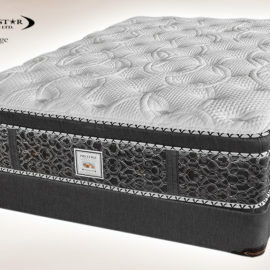 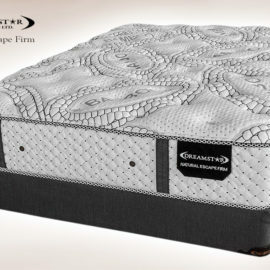 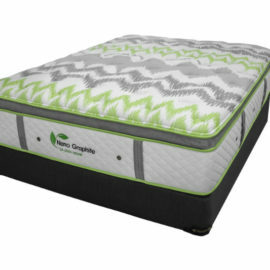 We make each mattress so that you get the best sleep each night.